Getting into the spirit with the Heart Angels! 2. Getting into the spirit with the Heart Angels! 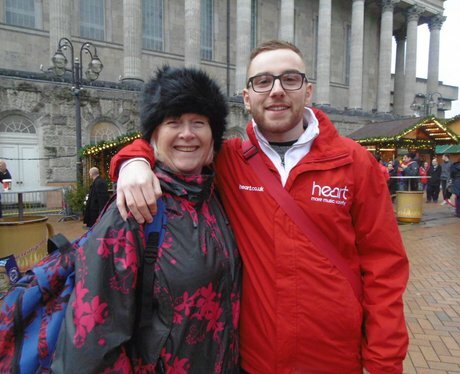 The Heart Angels visited the Frankfurt Markets in Birmingham City Centre to spread some Christmassy joy!